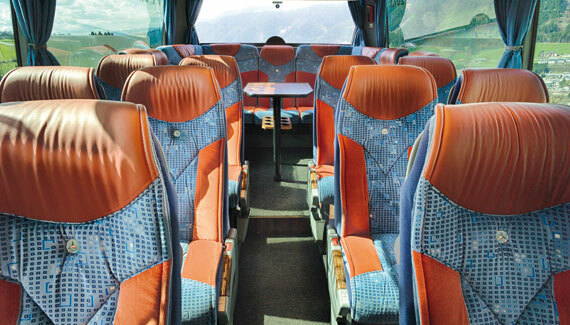 KNEITZ: Innovative fabrics for buses, railways and cars. 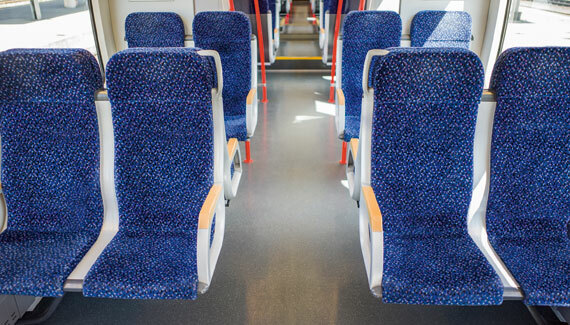 KNEITZ has enjoyed an international reputation as a producer of seat cover fabrics using various methods of manufacturing and has become a valued, reliable partner for the international automotive, bus and rail industries. 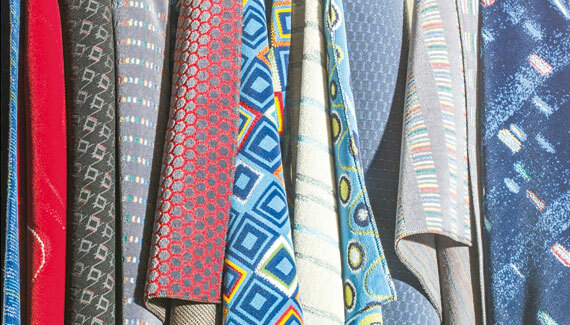 Many esteemed customers in Austria and abroad have had their own special fabrics made by KNEITZ. 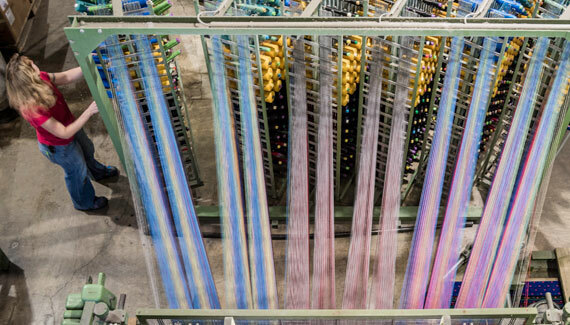 Each year KNEITZ produces more than two million running meters of fabric at our facilities in Bad Mitterndorf, Austria. The export ratio is approx. 98%. 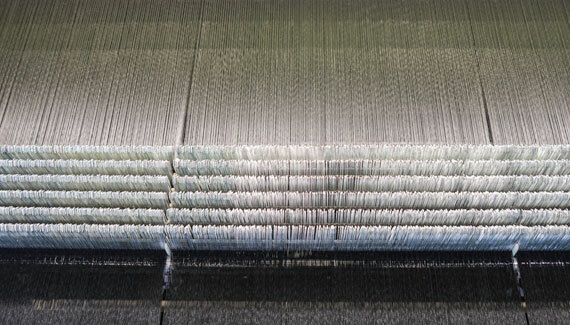 The dobby velour and jacquard flat woven fabrics by KNEITZ are produced using the most modern technology. 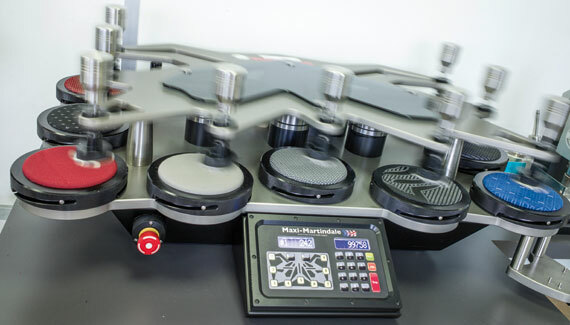 KNEITZ offers customized individual solutions that can be implemented quickly and in a flexible manner. In 1969 the production location of the Herbert KNEITZ Gesellschaft m.b.H. was opened in Bad Mitterndorf, Styria, Austria. 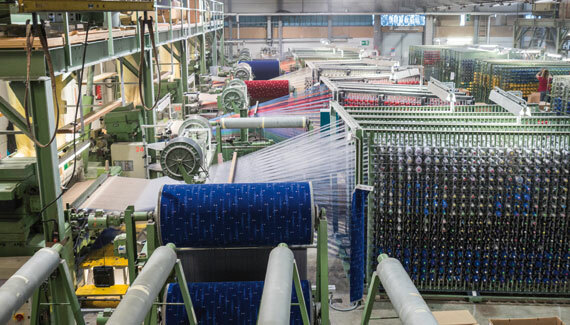 Ever since then the company has been the center of production for Austria’s high-quality fabrics for the automotive, bus and rail industries with its various weaving technology. 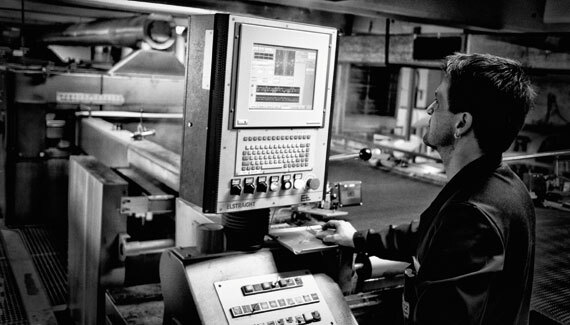 The modern production facilities with around 100 employees utilize the most modern technology in accordance with the most up-to-date standards. 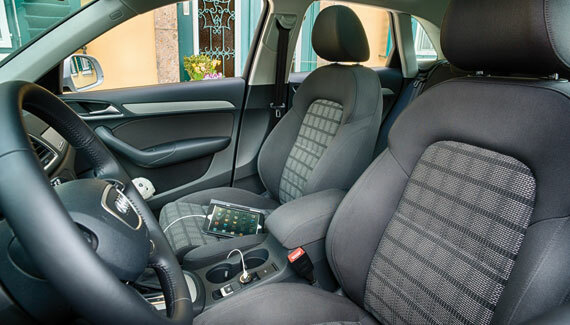 The company has been certified according to ISO 9001 and was awarded the Austrian national coat of arms. 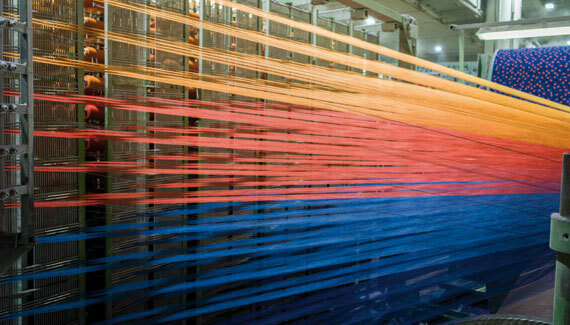 Year after year more than two million running meters of the most varied types of fabric leave the production facilities to be delivered on schedule to customers all over the world. 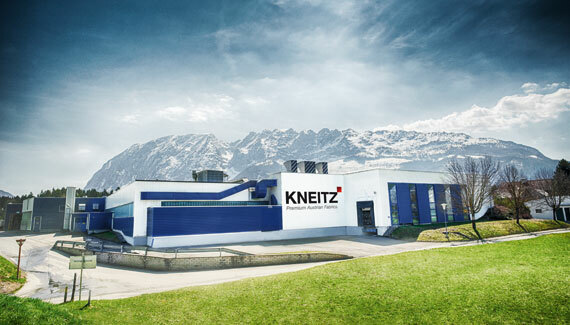 It is a great honor for our company, KNEITZ, to be able to bear the Austrian national coat of arms, as it is a public recognition of our first-rate performance and a signature feature of the best domestic quality! 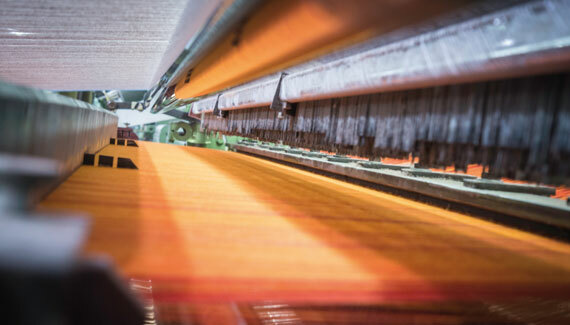 KNEITZ has for decades now been active as a producer of high-quality fabrics for the automotive, bus and rail industries in nearly every international market and for the most prestigious brands. With our export ration of 98% we will strive to live up to our reputation of being an ambassador for Austrian creativity, reliability and efficiency in future as well.